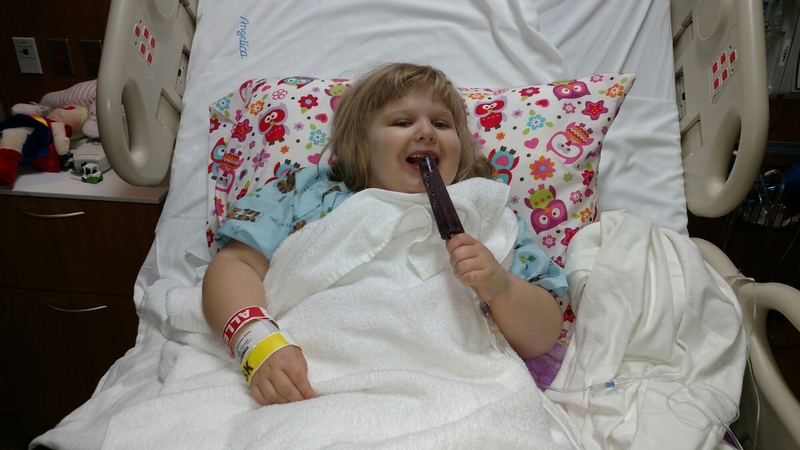 It’s been a long day but has ended well with a grape popsicle. 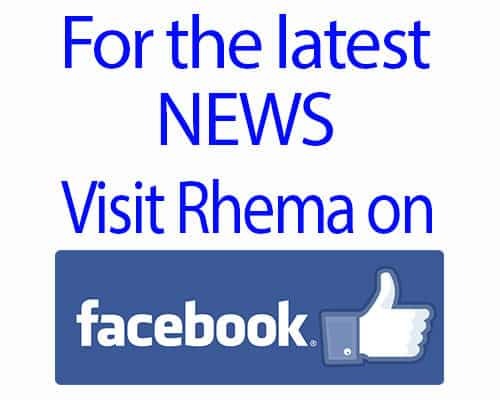 Rhema has done exceptionally well. She has become quite vocal to ask a lot of questions and let everyone know what she wants with creative flair. Hey what more could you expect from a princess? This is a great time to do a shout out of thanks to everyone who has been praying and lifting our whole family up during this challenging time. We love you all!